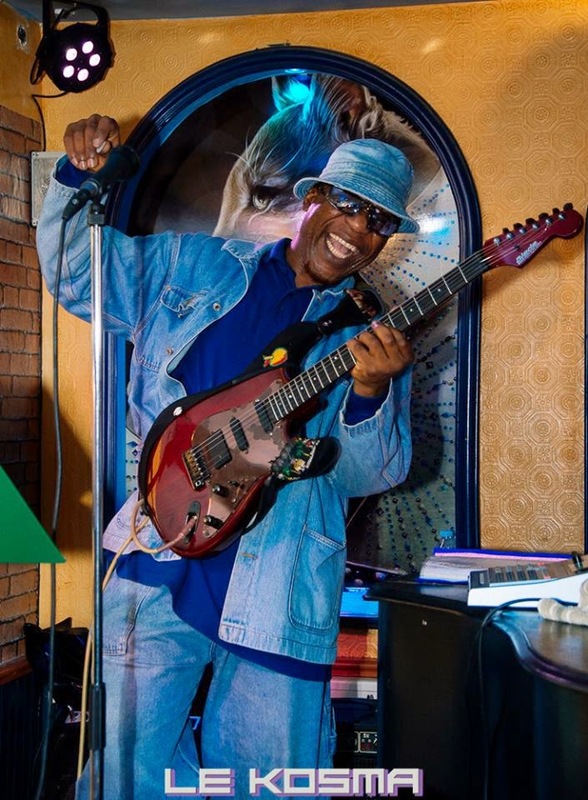 Variety is the name of the game at the Kosma Piano Bar! 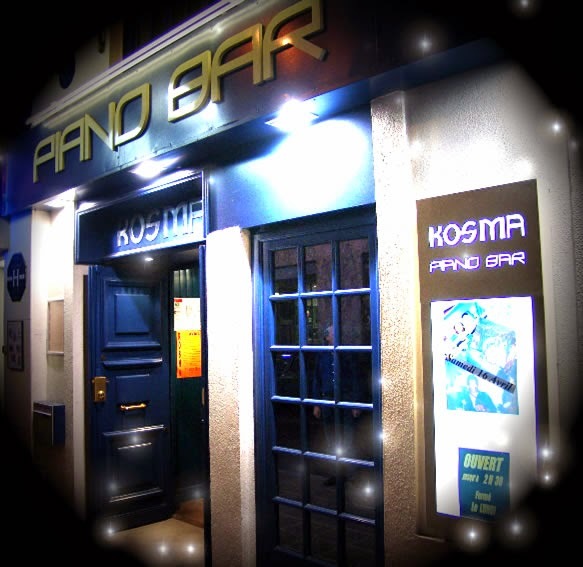 The Kosma Piano Bar has been a longstanding performance venue in the city of Nice that runs the gamut when it comes to entertainers in the region, everyone from legendary jazz musicians to up and coming comedians learning their craft tend to showcase regularly here. 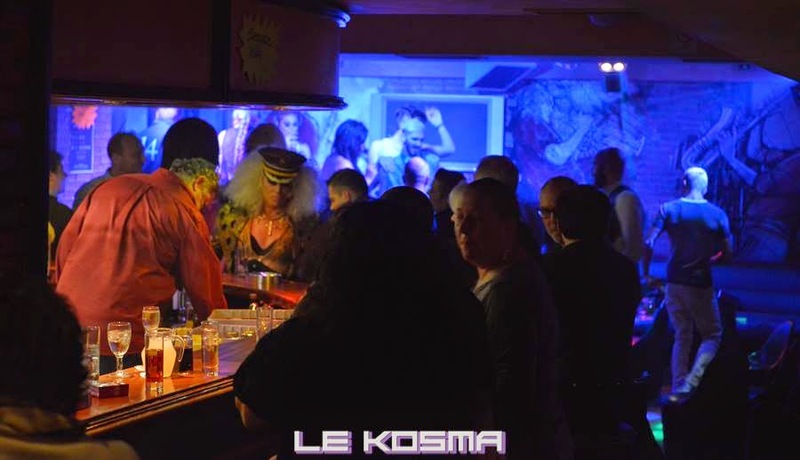 More than your usual piano lounge bar, Kosma’s provides a unique space in Nice for all types of entertainers and of late it seems to have drawn a whole other audience to the venue, those being from the LGBT community as a number of well-known celebrity drag queens have a gotten in on the act! No one seems to be quite sure when this all got started at the Kosma Piano Bar but no one seems to be complaining either. When the Queens are in the house, the show is on! 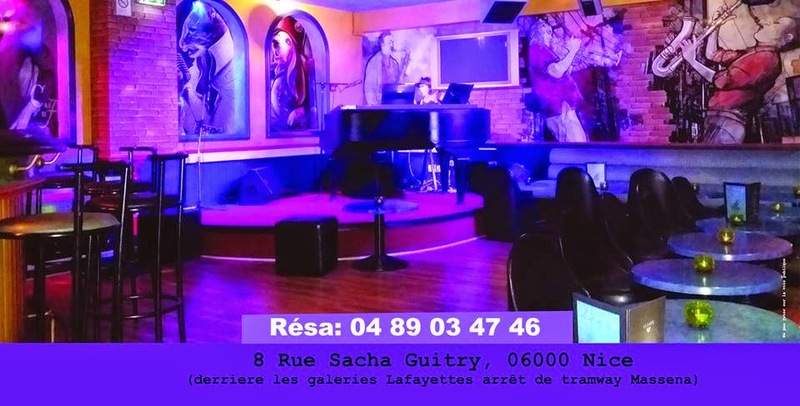 The Kosma Piano Bar makes for an evening of notable entertainment and is located just steps away from Galeries Lafayette at: 8 rue Sacha Guitry near Place Massena. 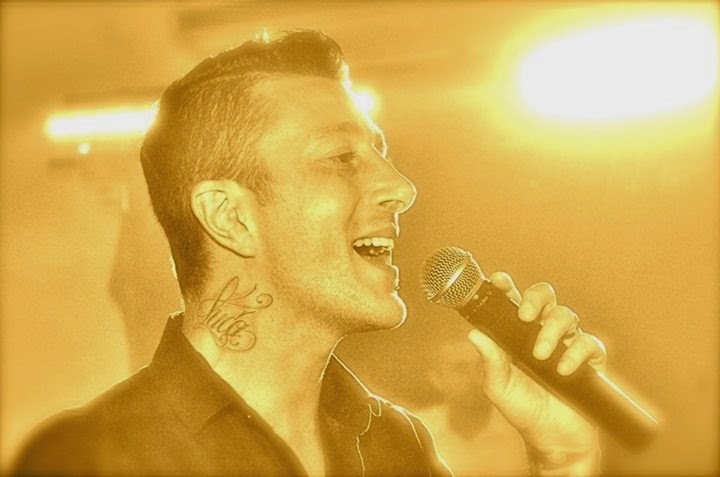 To keep updated on when the next shows are happening, “Like” the Gay French Riviera Facebook page where local events are posted daily.